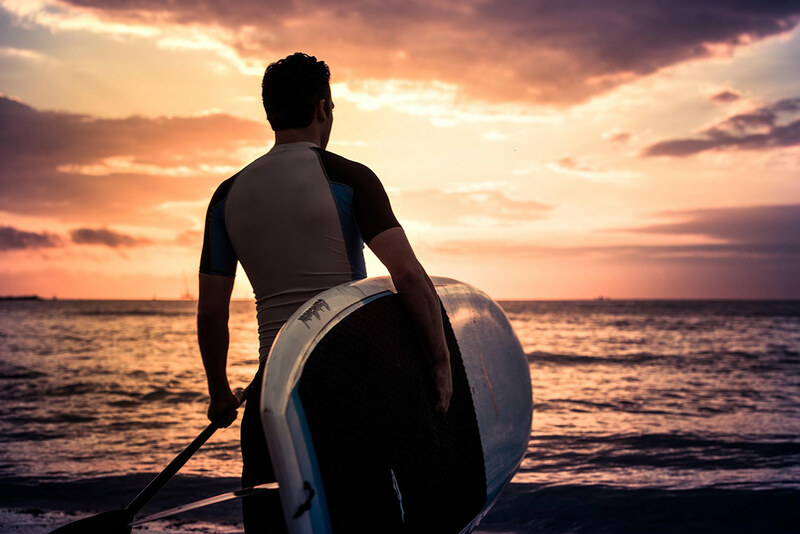 are the ultimate in tropical seclusion. 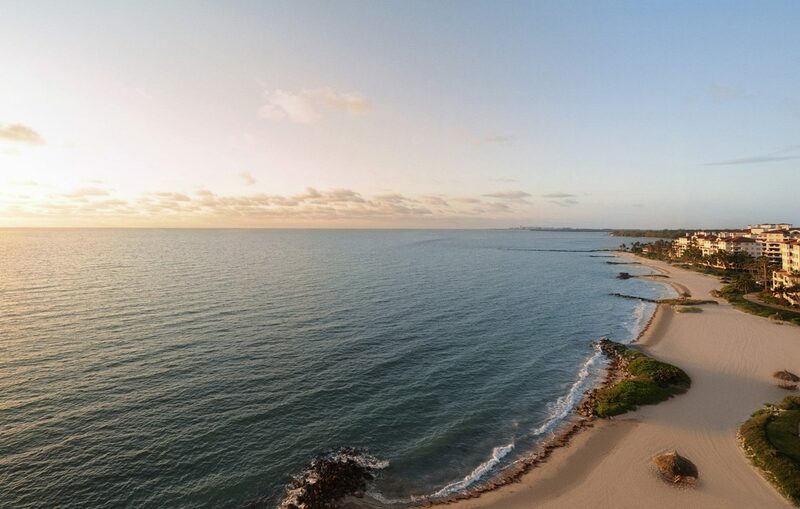 At over a mile and a half in length, the beach provides an uncrowded sanctuary and private retreat for the exclusive use of residents and Fisher Island Club members. 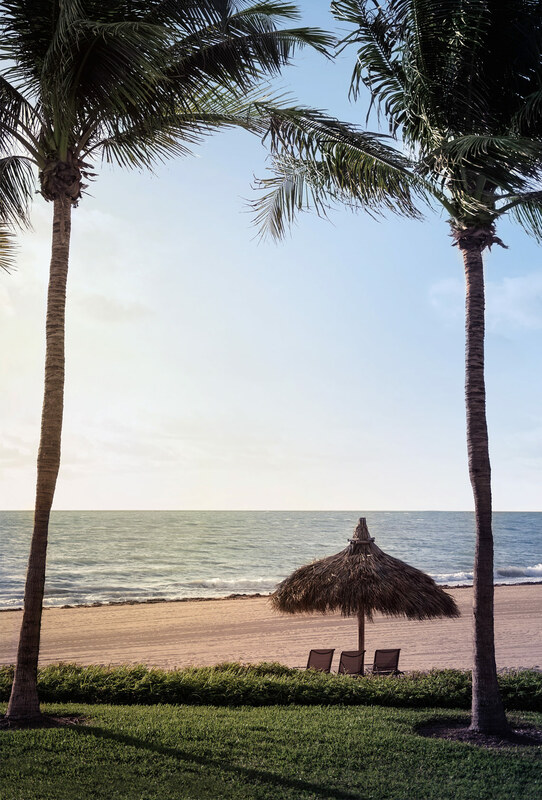 Kept in impeccable condition, the beach’s imported white Bahamian sand sparkles against a backdrop of palms and tropical greenery, enabling you to enjoy the sunshine and warm waters breaking softly on the shore. To download PDFs of Palazzo Della Luna, please enter your email address. We will email you a direct link to the file. You will only need to do this once per device.